Class 2 back area 9"Wx10"H, Mesh vest back area 12"x12"
Recognize your volunteers. 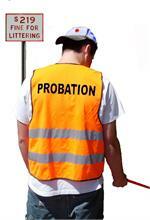 Let passers-bye know your volunteers are neither getting paid nor on probation. Identify and thank your sponsors. These high Impact vinyl heat transfer colors make a great impression. 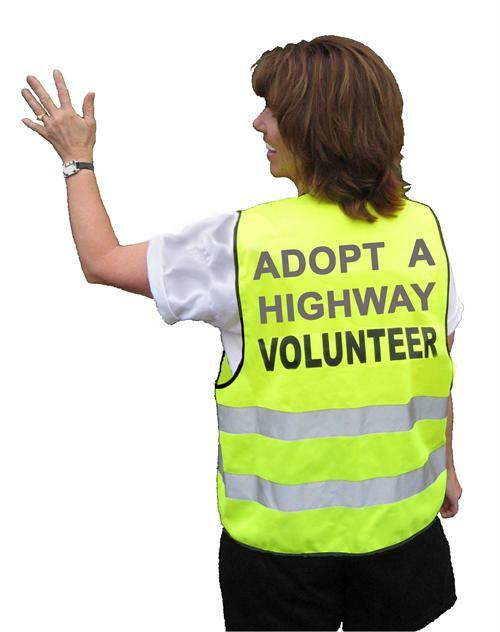 And the imprinting is washable and will last the life of the vest or t-shirt. 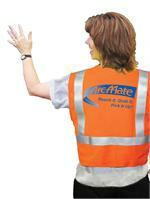 For extra visability choose 3M Scotchlite Silver REFLECTIVE vinyl. Call for info on our special Neon and glow-in-the-dark imprinting. 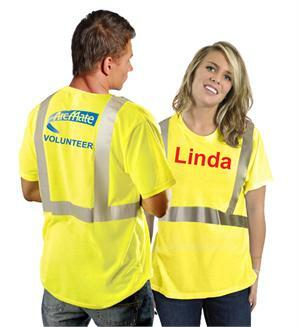 Cost is for each different print location in addition to cost of vest or t-shirt. NO MINIMUM order quantity! Order one or call for quote on one thousand or more. Logos or 2nd and 3rd colors will be charged a $45 graphics fee. Orders over 72 will use lower cost screen printing. Please call for a special quote.